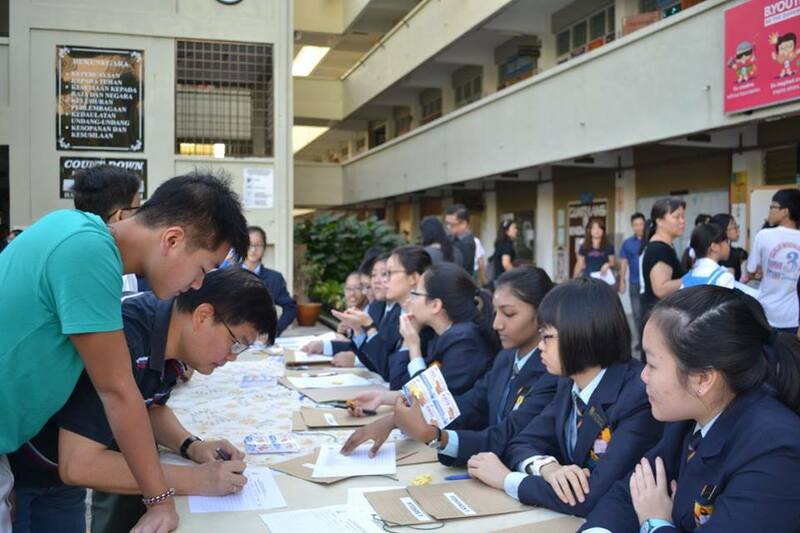 On the 30th of December 2016, SMK Bandar Utama Damansara (3) held its Orientation Day and Open Day from 8:00AM to 12:00PM. 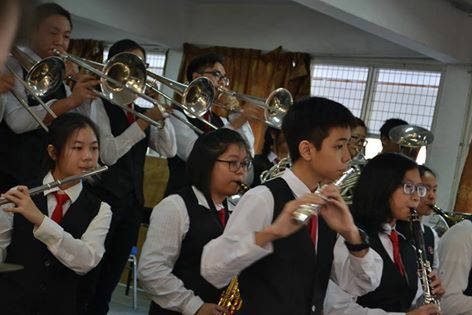 The school wind band performed for the prospective students as well, as a demonstration of the excellence they can achieve through co-curricular activities - as well as to keep them entertained! 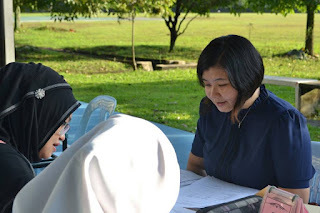 Concurrently, Open Day provided current students to collect their report cards with their parents and hear the reviews from their own class teachers about the student’s exam results, behaviour in class and anything else that needs to be discussed about. The day went by pretty fast. 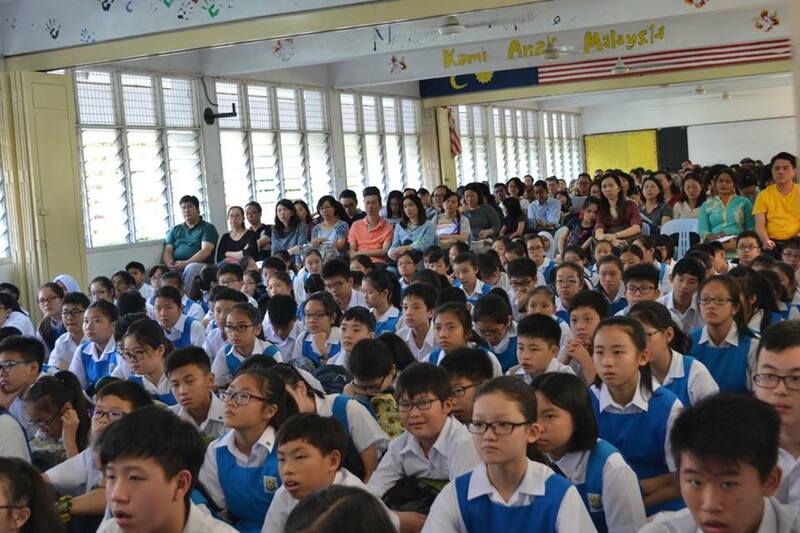 Personally, I hope the new students will like our school and enjoy their time here. I also hope that all students will work hard in 2017, striving towards academic and co-curricular excellence.